NEC Elections: Now democratise the party! The Momentum-supported candidates in the elections for the three newly-created positions on Labour’s national executive committee were always going to be shoe-in. This is good for the left as a whole – which is why we recommended a critical vote for the Momentum team of Jon Lansman, Yasmine Dar and Rachel Garnham. As expected, it was a clean sweep for the trio, with Dar collecting 68,388 votes, Lansman 65,163 and Garnham 62,982. The closest to them came comedian Eddie Izzard, with 39,908 votes – boosted no doubt by his celebrity status and apolitical ‘naive nice guy’ unity-mongering (in reality, of course, he is firmly on the Labour right). This Momentum victory underscores (again) the new reality of today’s Labour Party: the new mass membership is miles to the left of the Parliamentary Labour Party and the ‘old guard’: in any clean electoral contest, we will wipe the floor with the right. Which is why they fight so dirty, of course. And which is why, despite rightwingers like Tom Watson letting it be known that Jeremy Corbyn’s opponents “are no longer prepared to challenge his authority and believe he has won the right to make the changes he desires”, 1)The Guardian January 15 we do not believe a word of it. The latter is not much of a threat, of course, as there is little chance that they would rewin their old seats as independents. It is more of a warning shot by the PLP majority to urge Corbyn not to go ‘too far’. And, unfortunately, he does still listen. Both Jon Lansman and Jeremy Corbyn have firmly come out against mandatory reselection of parliamentary candidates. It is also not part of the “remit” of the so-called Corbyn review, despite some newspapers claiming the opposite. Yes, Lansman might write a supportive tweet on the rare occasion of a rightwing MP having been deselected in favour of a Corbyn supporter. 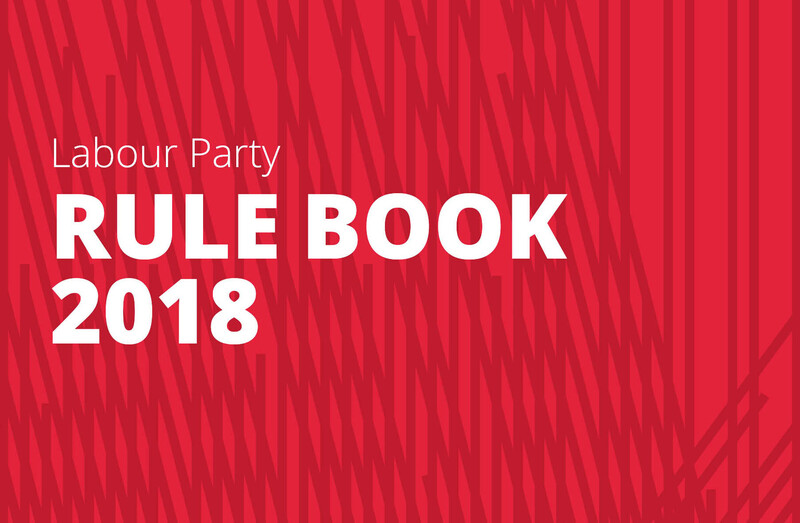 But since Corbyn’s election as leader, he and his allies have abandoned the fight to enshrine this principled and decades-old demand of the Labour left within Labour’s rulebook. And that despite the fact that it used to be the key demand of the Campaign for Labour Party Democracy, in which Lansman played a leading role for many years. Now that he is finally in a position to make an actual difference, Lansman merely supports moves to raise the threshold an MP needs to be automatically reselected by the local membership and affiliates from the current 50% to 66%. It seems Corbyn and his advisors still seem to believe that by accommodating to the right on this issue (as on many others) they will finally get their ‘party unity’ with the PLP and the right. It will not happen, comrades. 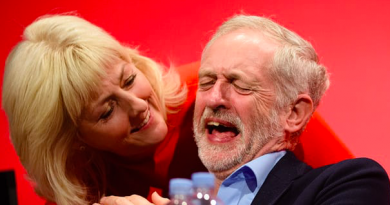 Instead of openly fighting for the kind of blindingly obvious changes that are needed to enshrine the ‘Corbyn effect’ into the rulebook, they are barely tinkering at the edges. The fact that there is a review of party rules is good, of course. But just take a look at the harmless 32 questions: anybody interested in transforming the party will tear their hair out in despair. (Nevertheless, Labour Against the Witchhunt has managed to squeeze its demand for an end to the automatic and instant suspensions and expulsions into one of the more open-ended questions. 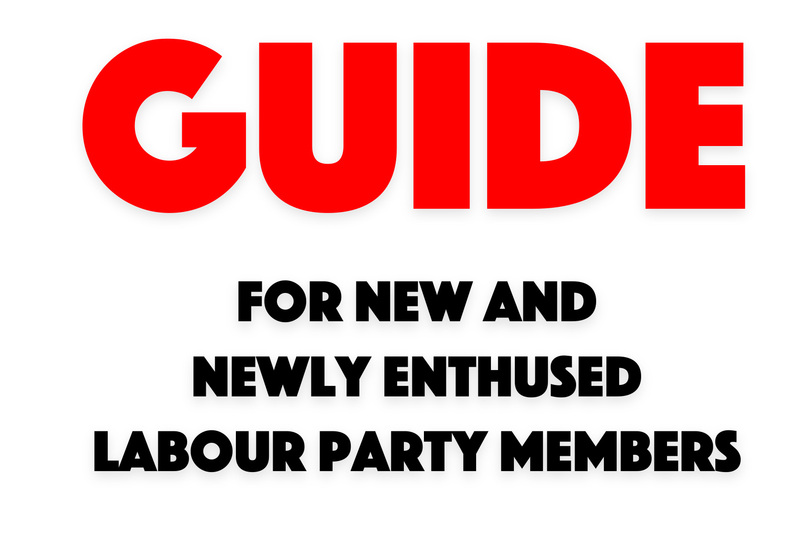 We strongly recommend Labour Party members, branches and CLPs use LAW’s submission). Our comrades on the party leadership would also do well to overhaul their modus operandi when it comes to choosing candidates for important committees like the NEC. It is no surprise that only around 100,000 members voted in this election. When Jeremy Corbyn defended his leadership against Owen Smith, more than 500,000 cast their vote. There clearly is a serious lack of enthusiasm for the three Momentum candidates. While virtually nobody knows anything about Rachel Garnham, Yasmine Dar is now primarily known for being one of the main speakers at an event in February 2017 in Manchester which “celebrated” the 1979 Islamic Revolution in Iran, her hair modestly covered by a hijab.4)https://order-order.com/people/yasmine-dar Most notorious is, of course, Momentum honcho Jon Lansman. Almost exactly a year ago, during the now infamous ‘Lansman coup’, he simply shut down all Momentum’s democratic structures and imposed his own constitution on the organisation without any debate. The latest example of Lansman’s undemocratic approach is the high-handed way in which the man has just announced the dissolution of Momentum Youth and Students. Naturally, there was no transparency with this last bureaucratic move. The letter from Lansman announcing the organisation’s abrupt demise simply states that “Momentum’s constitution does not specifically provide for the continuation of the entity previously known as ‘Momentum Youth and Students (MYS)’”. He notes “with regret” that some of these young scamps have “at times … brought Momentum into disrepute” with some silly baiting of opponents and intemperate language. So how did these three very poor candidates end up on the Labour Party NEC? As we have reported, there have been serious democratic problems in how they were chosen: On October 4, all Momentum members were invited to submit their application for the three seats. And by October 9, the lucky ones had already been selected: members were informed that a total of 48 applications had been received, which were examined by “a panel of [national coordinating group] officers”, who then “interviewed seven candidates”, before settling on four that were sent “for recommendation to the Centre Left Grassroots Alliance (CLGA)”. All within four days. Add to that the mysterious nature of the CLGA itself – essentially a lash-up of Momentum and the CLPD with right-leaning candidates – and what we saw was a dodgy backroom deal, done totally over the heads of Momentum members. As if that process had not been mocked enough, ‘Team Momentum’ is employing exactly the same method for the next NEC elections. In the summer, the whole NEC is up for re-election and Labour Party members will have a chance to elect all nine NEC members in the constituency section. The decision has already been taken that “the final CLGA slate will include at least five women and two BAME candidates, and will improve representation in geographical regions currently underrepresented on the NEC”. Who makes these decisions? At what meetings? Well, we know. 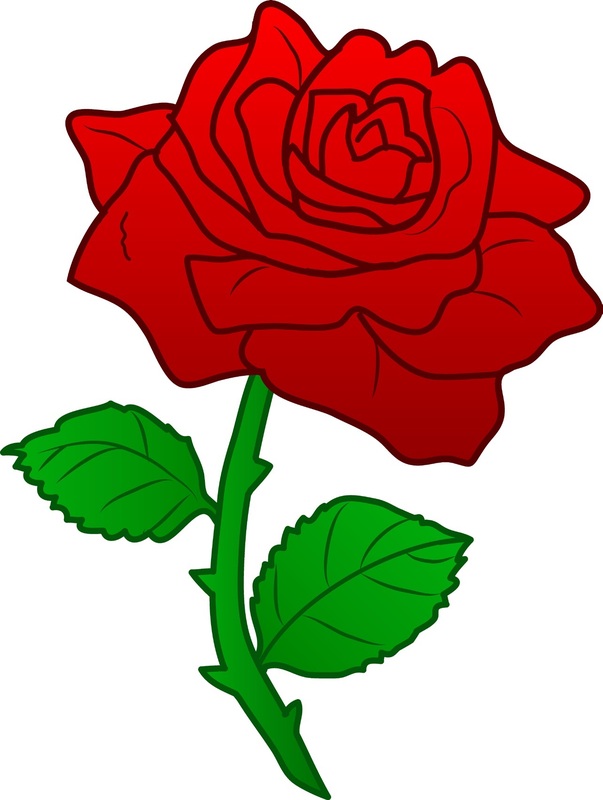 Readers will know that Ann Black has been removed as chair of the disputes panel by the NEC, its pro-Corbyn majority increased following the election. And deservedly so: she was instrumental in keeping the witch-hunt against the left alive, voting to refer various cases of members suspended for trumped-up anti-Semitism charges to the national constitutional committee (which deals with cases that the disputes panel feels deserve closer investigation). She voted in favour of the suspension of Wallasey CLP and Brighton District Labour Party. Black was also in favour of the early ‘freeze date’ in the 2016 leadership elections: instead of the six months of membership required by the rule book, the January 12 freeze date actually meant that members had to be in the party for almost eight months before they were given a vote in the 2016 contest, which took place between August 22 and September 21. Thousands of members who had joined in that period – most no doubt in order to support Corbyn against the ongoing attacks by the right and the entire establishment – were disenfranchised. But we should also remember that Ann Black was firmly and uncritically supported by the CLGA at the last NEC elections. Surely, she has not suddenly become a rightwinger with Jeremy Corbyn’s election? Her blog is still being advertised on the CLGA’s rudimentary website – in fact, she is the only NEC member mentioned.17 Though that perhaps says more about the nature of the CLGA itself than Ann Black. So does her removal signal the end of the witch-hunt? Well, we are not holding our breath. 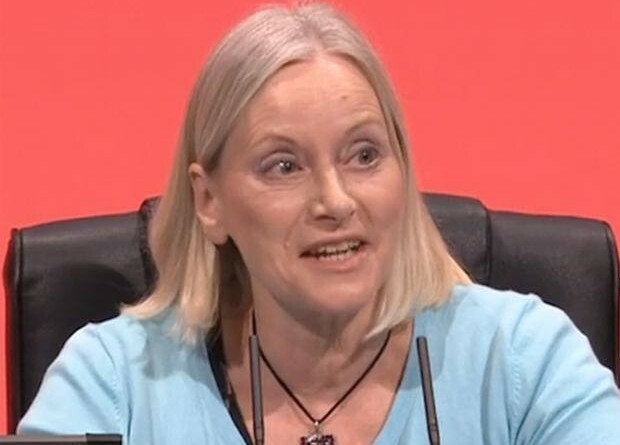 Of course, we welcome the election of Christine Shawcroft – she is undoubtedly to the left of Black. But that is not saying much. Yes, she acted as “silent witness” in Tony Greenstein’s investigation hearing more than 20 months ago and there is hope that as someone who has been on the receiving end of disputes panel decision-making herself (she was temporarily suspended from the party in 2015 for supporting the former Tower Hamlets mayor, Lutfur Rahman) she will make sure that cases are at least dealt with swiftly. But she is also known for having voted in favour of referring Jackie Walker’s suspension on trumped-up charges of anti-Semitism to the NCC. Having been a long-standing member of the Labour Representation Committee, she split in 2012 because of the organisation’s “ultra-leftism” and helped to found a second magazine with the name Labour Briefing. 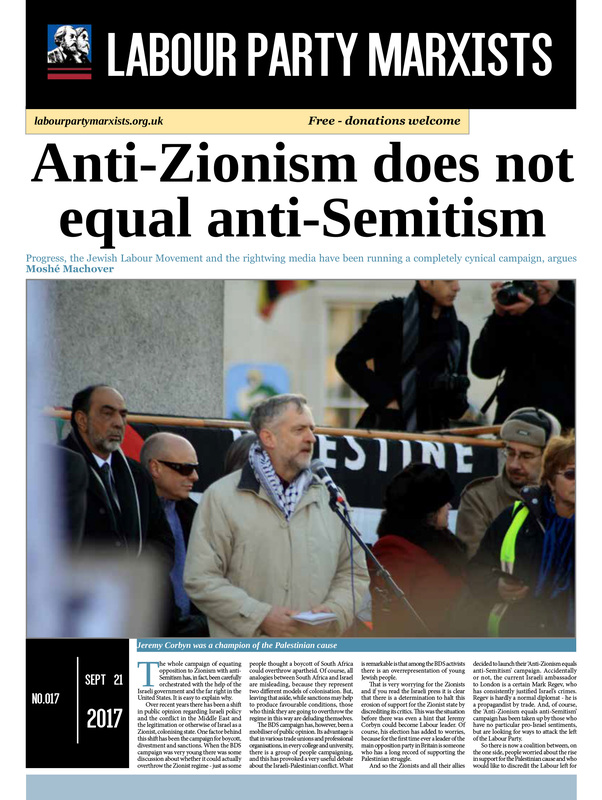 5)http://labourpartymarxists.org.uk/an-irresponsible-split The one which is now officially published by the LRC was becoming too leftwing for her and her five co-thinkers. Shawcroft has also been on the wrong side during the ‘Lansman coup’ and – in a rather pathetic effort to prove that Lansman does not run Momentum – agreed to become the ‘director’ of the Momentum company on the very day of that coup: January 10 2017. Even worse though is Jon Lansman’s record when it comes to the witch-hunt. He matters, because he is now perhaps Corbyn’s most important ally on the NEC. In his efforts to appease the right in the party, Lansman got rid of Jackie Walker as vice chair of Momentum after she was suspended from Labour on false allegations of anti-Semitism. 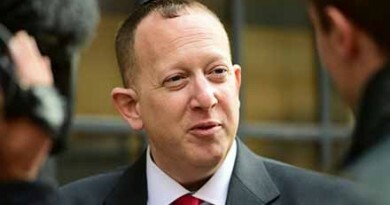 He has repeatedly spoken about the Labour Party’s anti-Semitism “problem” and says he is a friend of the Jewish Labour Movement. He saw to it that Momentum’s constitution – written by his lawyer son, we understand – stipulated that all those who have been expelled from the Labour Party (for example for their alleged “support” for groups like the Alliance for Workers’ Liberty, Socialist Appeal or Labour Party Marxists) are now also barred from joining Momentum. Rhea Wolfson is another CLGA-supported member on the NEC who does not deserve the support of the left. She is a member of the pro-Zionist Jewish Labour Movement and also voted to refer Jackie Walker’s suspension to the NCC. At that meeting, she apparently gave a passionate account of the anti-Semitism she has experienced (not by comrade Walker, it should be added). But it was probably enough to swing some other votes, perhaps even that of comrade Shawcroft. All this underlines that we must continue to offer critical support to the leftwing NEC majority from a position of political independence. We still have a long way to go to transform the party. All the more important that organisations like Labour Against the Witchhunt continue to put pressure not just on the right and the bureaucracy of the Labour Party – but also on Jeremy Corbyn and his allies on the NEC. A moratorium on any new NCC witch-hunt cases. The withdrawal of all outstanding NCC witch-hunt cases. The immediate implementation of the Chakrabarti report recommendations on Labour’s disciplinary procedures in respect of natural justice and due process.